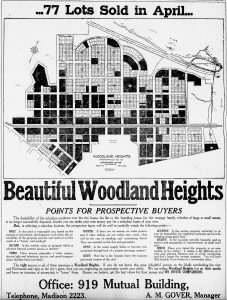 The Woodland Heights Civic Association promotes the welfare of our historic Woodland Heights neighborhood in Richmond, Virginia, and its residents. Our neighbors volunteer their time to create a better and thriving place to live. 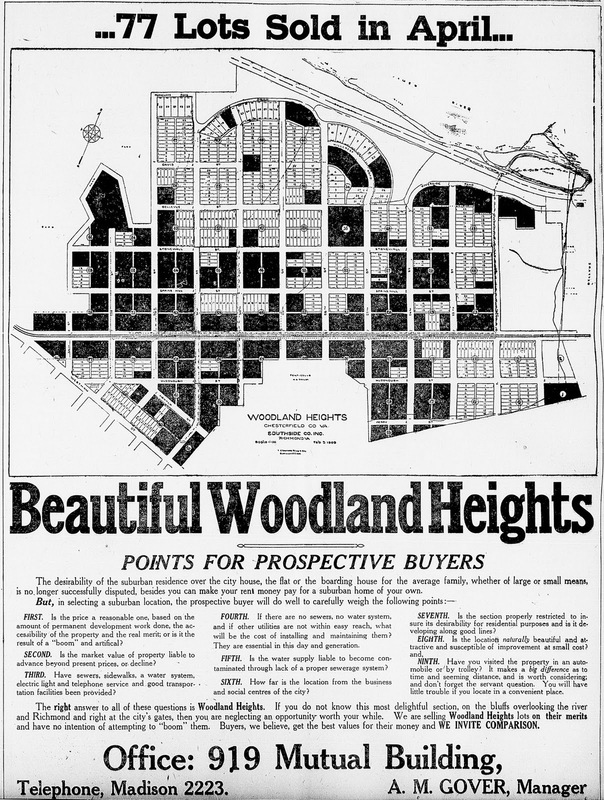 Woodland Heights is an urban neighborhood south of the James River established in 1889 by the Southside Land & Improvement Company. 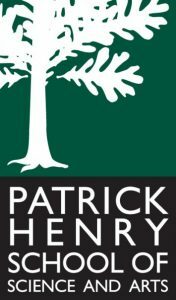 The neighborhood includes access to adjoining Forest Hill Park, the James River Park System, Canoe Run Park, Carter Jones Park/Fonticello Park, and the McDonough Community Garden. The neighborhood is recognized as one of the first streetcar suburbs in Richmond (1890), and later became a neighborhood within the city limits (1914). Our historic district is listed on the National Register of Historic Places and the Virginia Landmarks Register (2009).